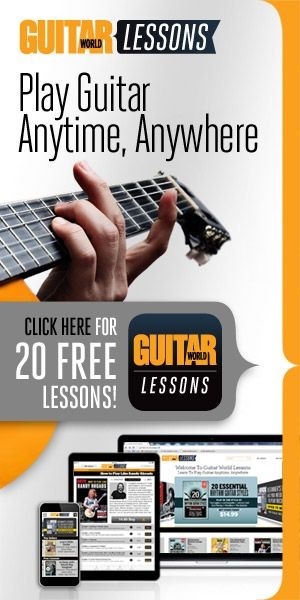 A guitar tab is a way to write guitar music that is very popular on the internet. 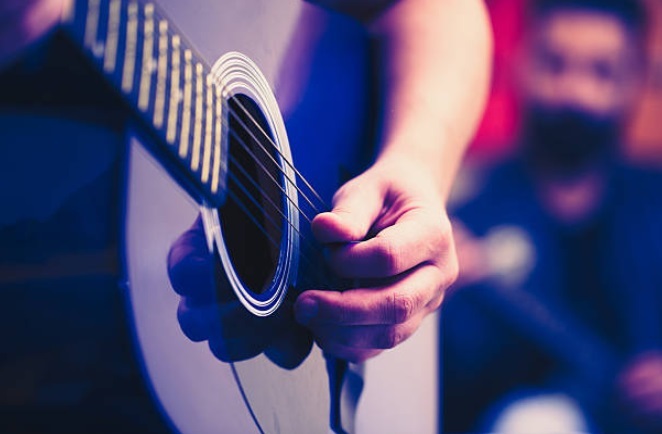 In this lesson, we will only look at the basics of reading and writing a guitar tab. The topmost line represents the first string, and the lowest line represents the sixth string. The alphabets before the lines tell us the tuning. The numbers represent the frets on which the strings will be fretted and played. 0 means the string will be played open. We read from left to right, and fret and play a string when we encounter any number. In the above peice, we will first play the the second string open, then at fret one, followed by fret 2, and 3. After that, we play the first string open, then at fret 1, then 2, and lastly, fret 3. For making this more clear, here are the names of the notes we played: B, C, C#, D, E, F, F#, G.
There a lot of other symbols you might see in a tab, we will cover each of them when the time comes.